Lloyd Coston was born on May 22, 1945 to the late Lee and Millie Coston. After graduating from D. F. Walker High School, he enlisted in the United States Army. Later he obtained his Bachelor’s degree from Norfolk State University. In 1968, Lloyd married Bessie Blount. They were happily married for 49 years and raised two daughters. During their marriage they loved to travel and spend time with their family. He cherished the time that he spent with his wife and daughters. Lloyd believed in the importance of family time. He valued time with his siblings and especially with his grandchildren. He built lasting memories with his grandchildren and taught them lessons that will be with them forever. 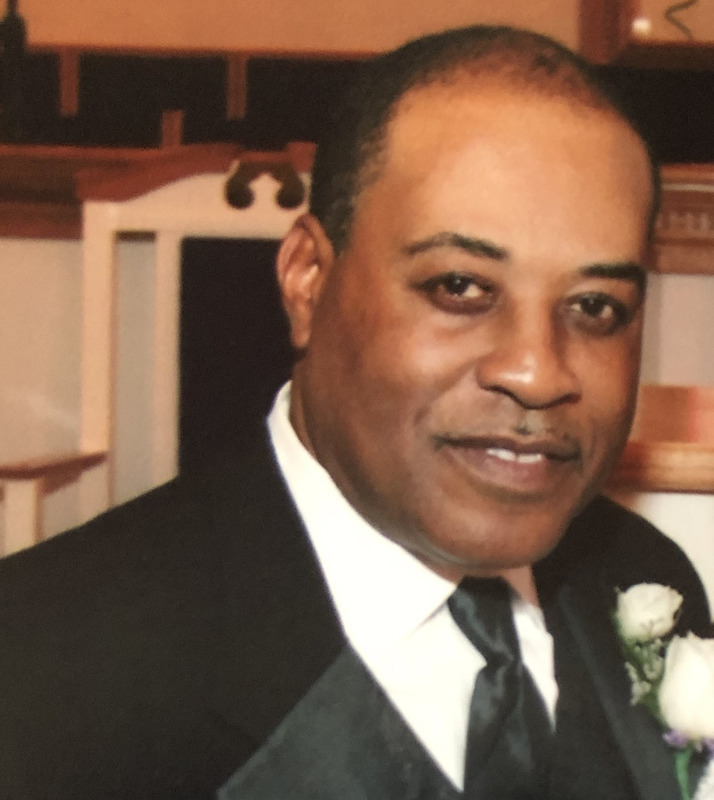 He is survived by his two daughters, Kyri and Tamika; three grandchildren, two sisters, Linda and Carolyn; brothers: Lee, James, Samuel, and Haywood; and a host of family and friends. He was predeceased by his beloved wife Bessie; sister Marion, and brother Herman. Lloyd transitioned to his heavenly home on March 31, 2019. Lloyd will always be remembered as a loving husband, caring dad, devoted Papa, brother, uncle, cousin, friend, and faithful Christian, whose strength, kindness, and generosity will forever live in our hearts. Well uncle Lloyd you’re resting now from labor to reward. I will remember our conversations that you’ve always taught me to always put God first and take care of your family because it is important. We love you and truly will be missed! To the Family: I am very sorry to hear of your loss, i pray God will give solice to the family.” Jesus prayed, Take this cup from me. Yet not what I will, but what you will”. Lee & the rest of the Coston family, so sorry to hear this, but know that God will give you peace and comfort. My Prayers are with the family at this time. May our Lord give you a calming peace at this time.